Product prices and availability are accurate as of 2019-04-11 20:38:26 EDT and are subject to change. Any price and availability information displayed on http://www.amazon.com/ at the time of purchase will apply to the purchase of this product. 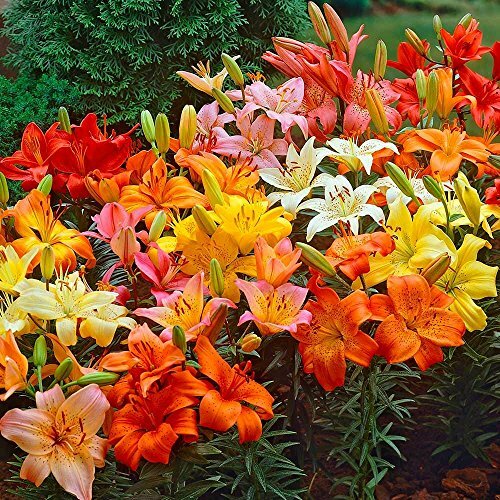 Lilies are one of the truly great garden plants. Their beauty, diversity, ease of care, exquisite fragrance, graceful stature, and reliable disposition reflect the fruits of hundreds of years of selective breeding. Your garden should not be without them. 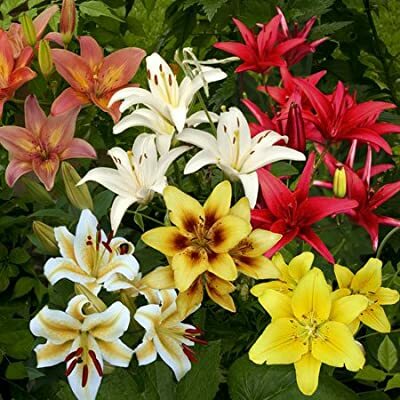 Prefers well-drained soil in full sun to partial shade. 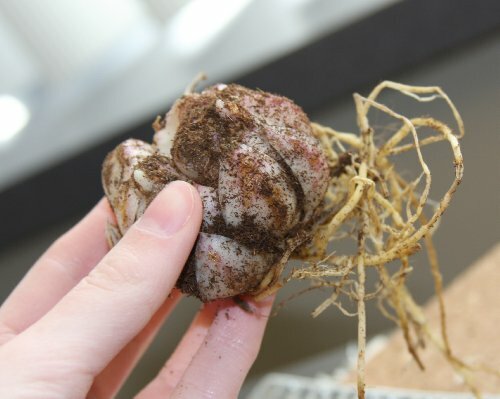 12-14 cm bulbs. 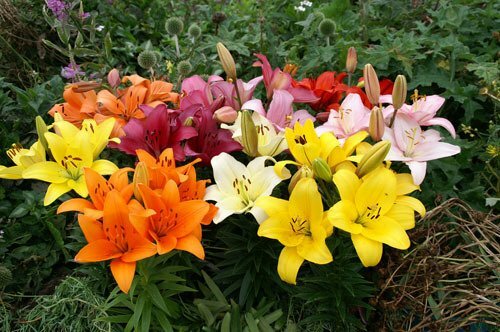 Lilium Asiatic.